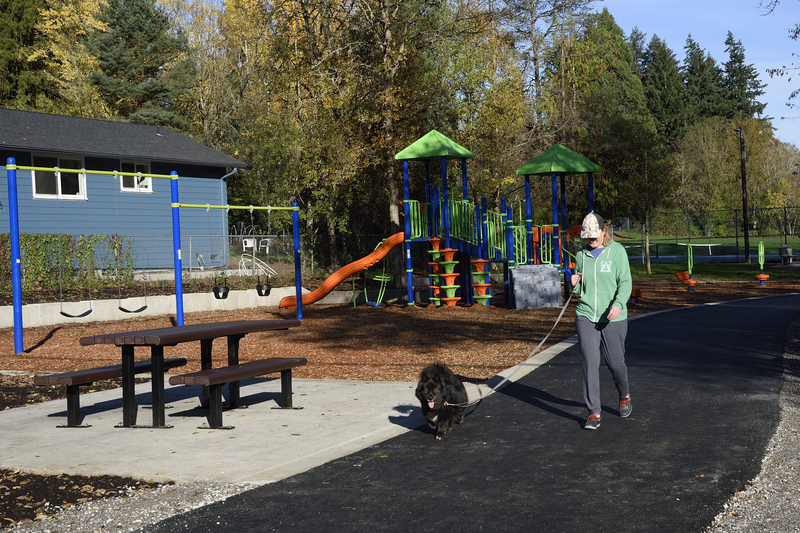 Access off SW Chestnut Pl., N of SW Cypress St.
McMillan Park is a 3.68-acre neighborhood park in Beaverton, located off of SW Chestnut Pl. just south of SW Beaverton-Hillsdale Hwy. Forested areas cover the southern half of the park, with tennis courts and a playground in the middle. 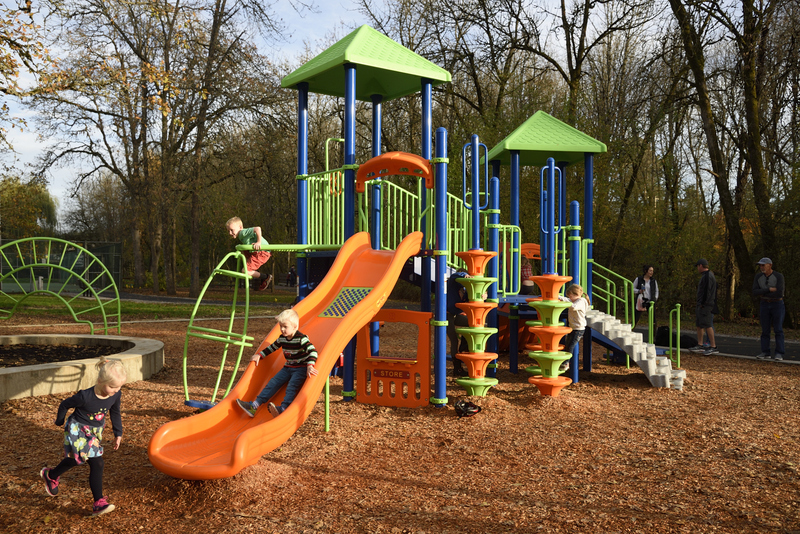 A new play structure was installed in the summer of 2015. 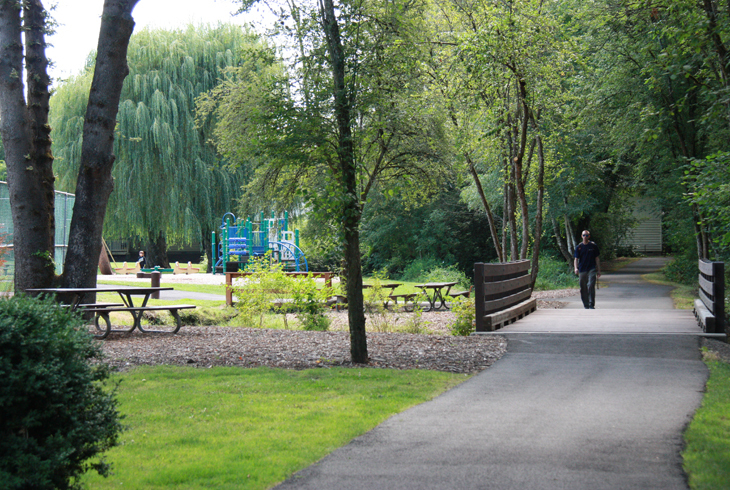 A paved trail extends from SW Chestnut Pl. on the west side of the park to the Valley Park Plaza apartments on the east side. Restoration work completed by THPRD removed invasive species such as Himalayan blackberry and English ivy in order to plant native trees and shrubs to attract native wildlife.